THE FULL SPECTRUM OF ORNAMENTAL METALS. 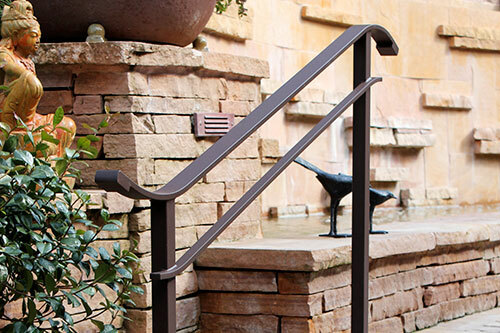 Iron, stainless steel, bronze, brass and aluminum applications. 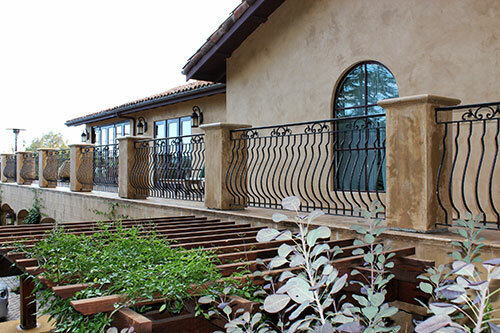 Architectural metal design, fabrication, and installation. 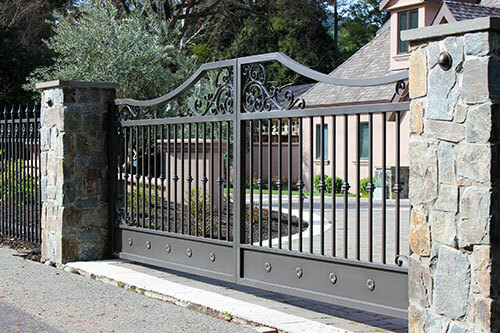 Diablo Iron is recognized throughout the San Francisco Bay Area as an exceptional architectural metal fabricator of custom ornamental and architectural metalwork, fabrication and installation. 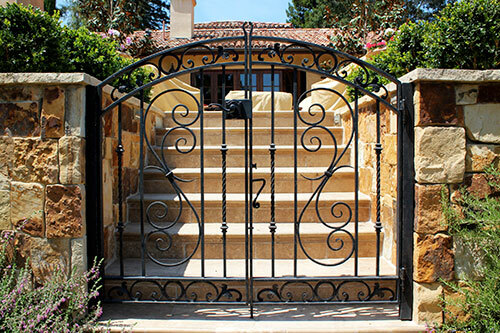 Diablo Iron provides the full spectrum of ornamental iron, stainless steel, bronze, brass and aluminum applications. Over the last 50 years our family owned business has been servicing the San Francisco Bay area, providing exceptional products for contractors, architects and homeowners. 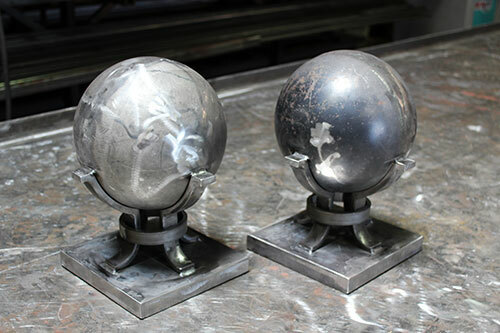 Our vision for quality products and reliable service has built our company into a leader in the metal fabrication industry. "Thank you so much for the beautiful pool fence. Your customer service skills are terrific, personal and professonal. I would recommend you to everyone." "Thank you so much for such an excellent job and for making this all happen so quickly." "Your company is a pleasure to work with. LOVE the fence and gate." "I love our new garden gate and trellis. Beautiful and functional. Thank you so much!" "Our new ornamental iron entry gate and fence turned out perfect. Keeps the deer out of my wife's rose garden and adds great curb appeal to the front of the house." "Diablo Iron...Thank you very much for the railing. It really looks great !!! You do amazing, high quality work. Thank you!!!" "Thanks so much, your guys were thorough, quick, clean and professional. And our new gate is beautiful! I will be happy to use/refer Diablo Iron in the future." "We are so pleased with the new automatic driveway gates. 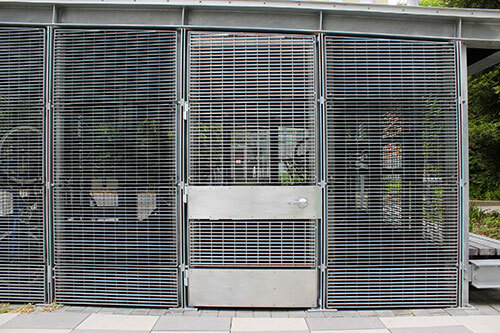 The ornamental iron design of the double gates is perfect. Great job!!!!" "Our new ornamental iron courtyard gate is perfect. The design compliments my new entry door and adds the security we needed." "The fence and gates are absolutely beautiful! I am so thrilled. They are gorgeous. Karen did a great job on the gate design. It is fabulous. I can’t believe I lived for 10 years without it. I feel I have almost a new house. Thank you so much!" "Thank you for such a nice job and great service. If you ever have any one in the area that needs a referral, please pass on our number." 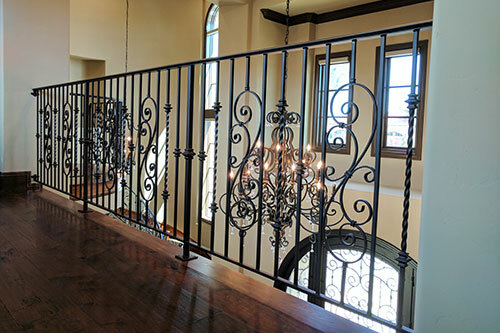 "The wrought iron work is absolutely beautiful. The craftmanship and service were excellent. We are so proud of our new automatic driveway gate and iron fencing. Thank you, thank you!!!" "Great job! You’ve got a very happy customer!" "The fence looks great! We received many compliments. 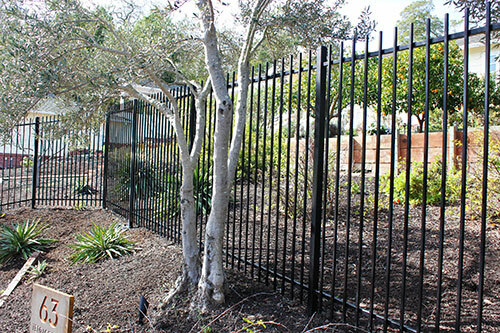 Thank you so much for the terrific fence and excellent service."